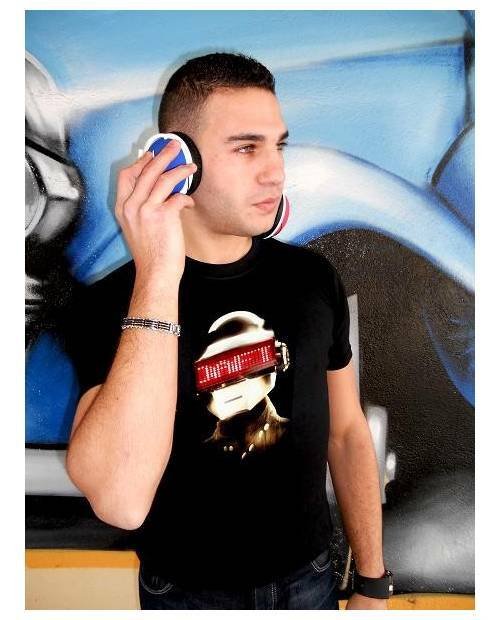 Daft Punk group that falls into the latest collection of t shirts "flexylight". 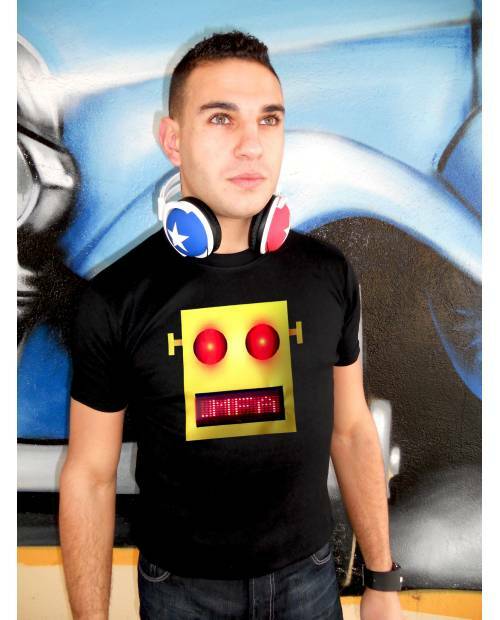 This t shirt lazer is infinitely customizable. 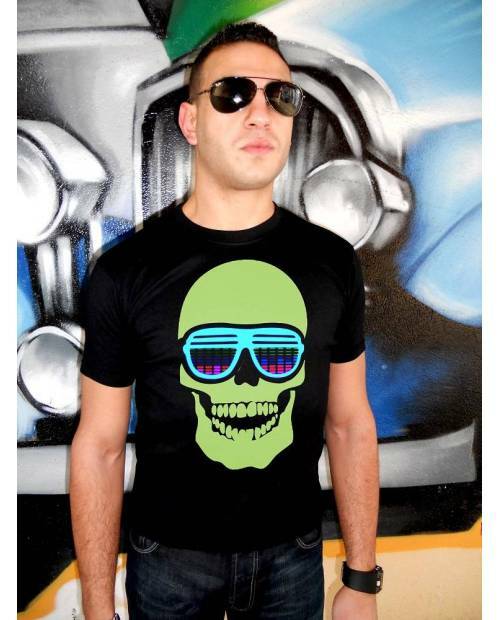 Obtain an special laser (black light), draw at will on this t shirt lazer. 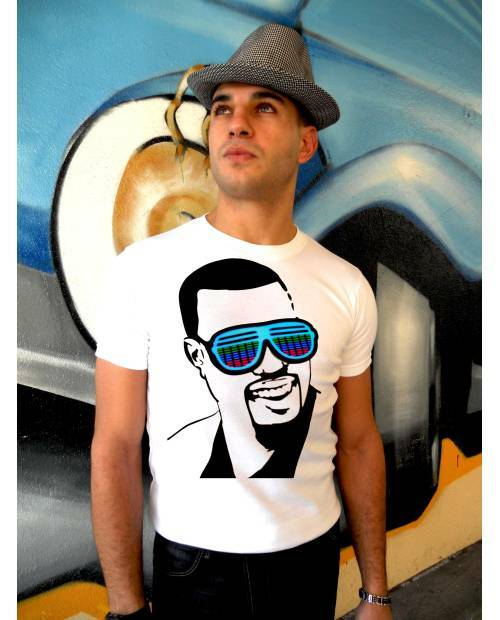 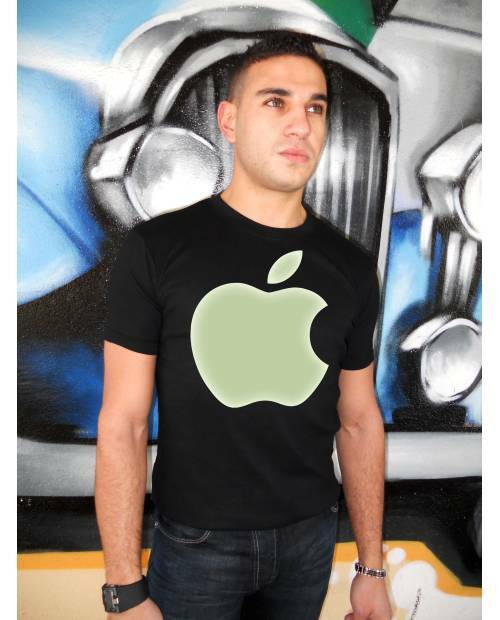 Stunning t shirt flexylight kanye west. 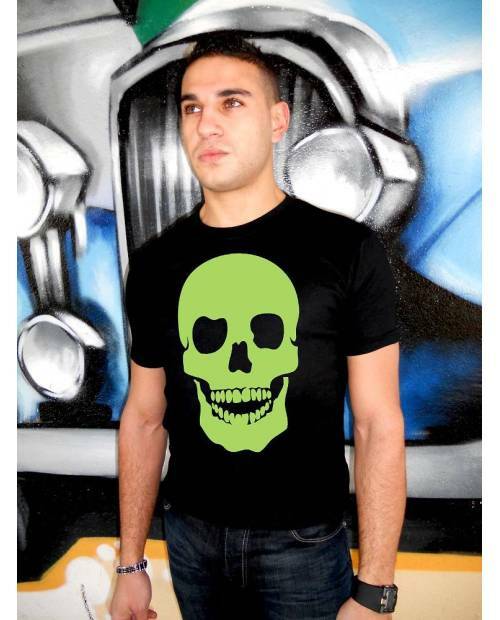 Like all our models, the shirt is machine washable, with its detachable logo. 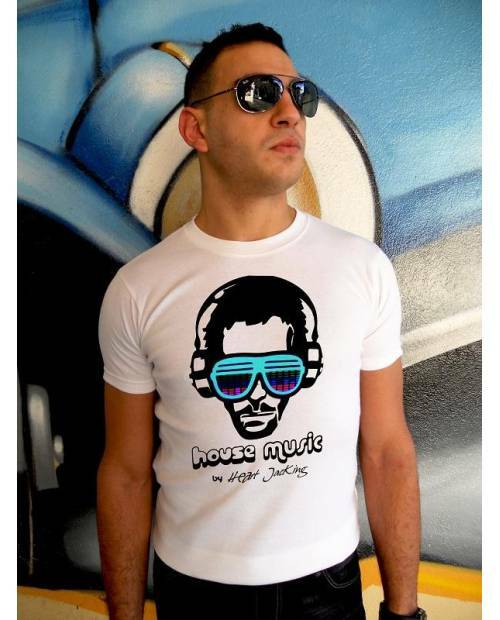 LMFAO à désormais son t shirt flexylight Heart JacKing.